A new 55 storey tower could become the tallest building in Ottawa in the coming years after the city’s planners gave it their approval. 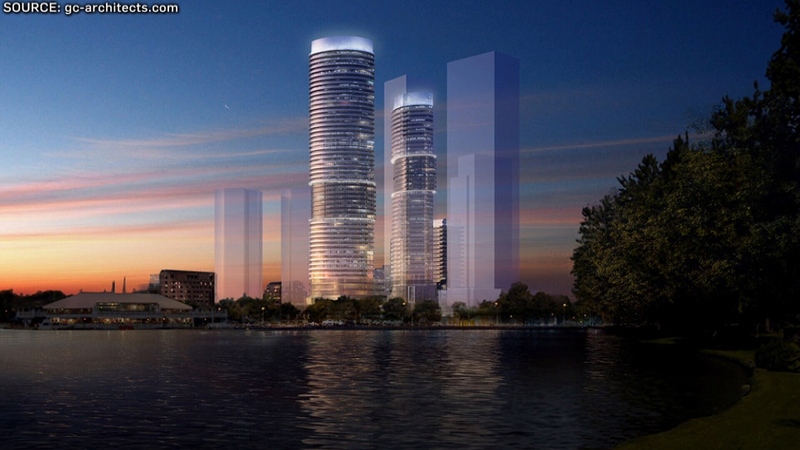 The Sky is being proposed by Richcraft and will be a trio of towers with a combined 1,120 units including commercial space and public plaza, there could even be a hotel. The development will need the backing of the full council. Richcraft has committed $3.4 million for the council to spend on community projects in the neighbourhood if the development goes ahead.